I originally started this article as a joke, playing on the popularity of sites like Buzzfeed and their click-baity “you won’t believe what happened next”-type headlines. But then I wondered if I could come up with 5 actual things that many NLL fans didn’t know and I hadn’t used on @NLLFactOfTheDay (and that I don’t have to fit into 140 characters). Many people know that John Tavares the (former) lacrosse player is the uncle of John Tavares the hockey player. Many know that Josh Sanderson played for his father Terry (four times, actually: Rochester, Calgary, and Toronto twice). Many know that there are far more failed NLL teams than there are current teams. 2. 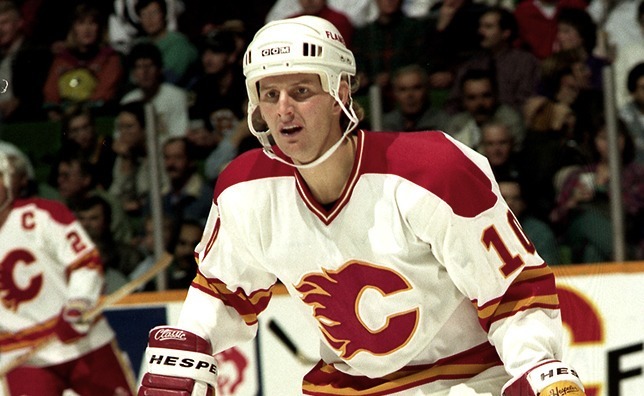 The Calgary Roughnecks once drafted former Calgary Flames star Gary Roberts (after he had retired from hockey). He said he was flattered and surprised, but did not report. The Bandits once drafted Gil Nieuwendyk, Joe’s brother and Derek Keenan’s brother-in-law. He never reported either. 3. The 2007 Championship final was hosted by the Arizona Sting rather than the top seed Rochester Knighthawks because of arena unavailability. A circus had booked the Blue Cross Arena and no alternative arena in Rochester could be found. A 2002 playoff game between the 5th place Washington Power and the 6th place Philadelphia Wings was held in Philadelphia because Washington decided they’d lose more money by hosting it than by travelling. 4. In 2001, the league accidentally posted an article on its web site announcing expansion to Montreal before the deal was actually done. The article was immediately pulled and the deal was put on hold. The Montreal Express joined the league a year later. 5. In 2007, the Arizona Sting went on hiatus and the players were loaned to other teams for a year (through a dispersal draft), the idea being that when Arizona returned the next season, they’d continue with the team they had before. 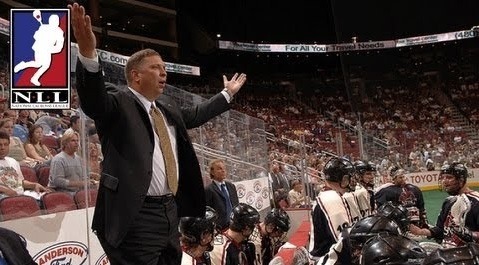 After the 2008 season, the players were returned to the Sting, where the team promptly folded and they were dispersed again. Did I fool you? One of those five is not true; I made it up. But which one?